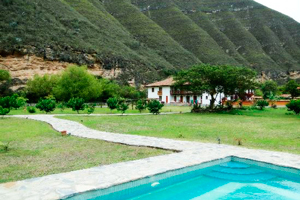 The Hotel Casa Andina Classic Chachapoyas is located on a farm completely renovated colonial style, in a beautiful city of Chachapoyas and is the perfect gateway to the unknown and impressive Amazon region. 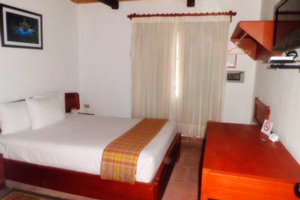 The farm is located on a property with cherimoya plantations and on the banks of the river Utcubamba and 2 hours from the ruins of Kuelap. 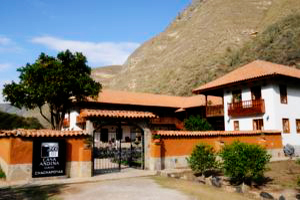 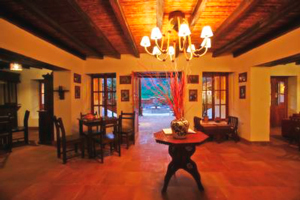 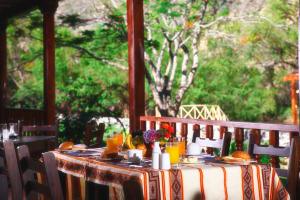 The Hotel Casa Andina Classic Chachapoyas practices and has 21 furnished rooms, which have large windows overlooking the mountains and a rustic structure.